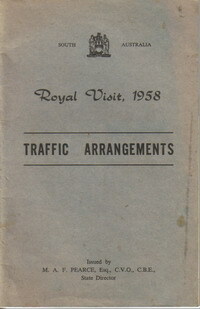 A very rare traffic arrangements and itinerary document for the visit of the Queen Mother issued on 23rd January 1958. In great original condition. 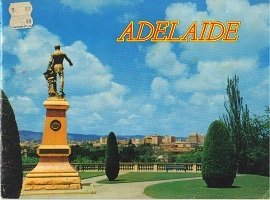 Undated but is circa late 1950s with lots of colour period photos and information. 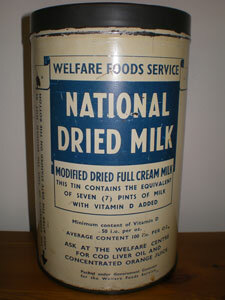 An ideal vintage gift that is in good condition. ISBN 0853724881. 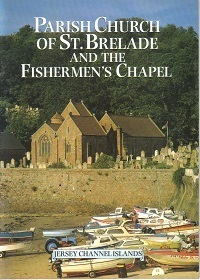 A 20 page guide book with lots of information and colour photographs - in good condition. 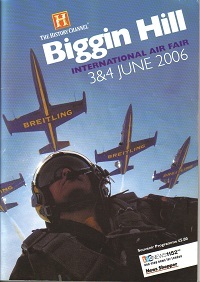 Large glossy programme featuring the displays and highlights of the 2005 event along with lots of great photos. Date on the base: 31st December 1962. Approx: 18cm high x 7cm dia. In good condition with one slight dent and some minor scratches. Empty. 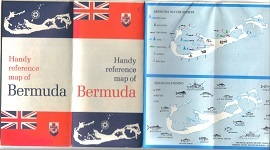 Printed by the Bermuda Department of Tourism in 1969 this foldout map includes period tourist information with a main map and harbour maps also. This collectable map is in very good condition. 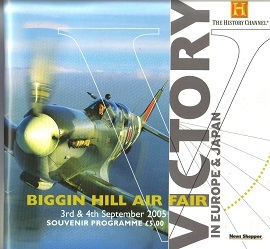 Magazine size programme that features the action and events at the 2006 Biggin Hill Air Show along with some amazing photography. Dated February 1957 this fold out currency converter is two sided and comes in its original wallet. In very good condition. 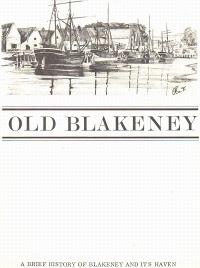 A locally published booklet with lots of historical facts and figures along with some nice pencil illustrations. In good condition.